Welcome to our enquiries page. Please contact us if you have any general enquiries such as camping and touring booking queries, questions about our holiday park, visiting us, Lodges and Caravans For Sale here is Suffolk, or our party, function and bar/ restaurant services 01728 648282. 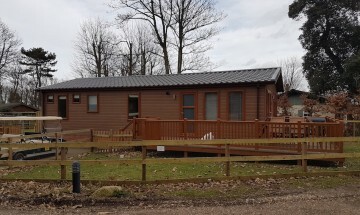 We can provide you with comprehensive information about our park facilities, functions, bar and restaurant, holiday homes for sale, camping pitches, touring pitches and self-catering accommodation. We appreciate any feedback or enquiries, even if you just want to know what the weather is like here today at our holiday park in Suffolk! 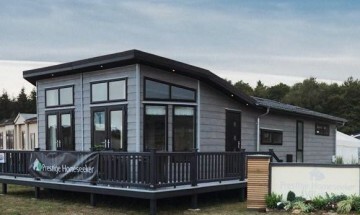 Our other holiday parks include Beeston Regis HOLIDAY park, near sheringham north norfolk on 01263 823614 and the hollies camping and leisure resort in kessingland on 01502 507030.